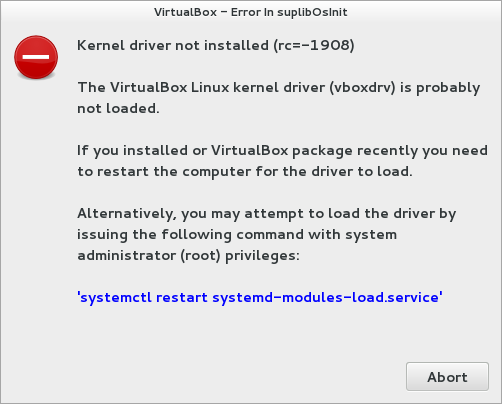 Ok, it is generally best practice to use Ubuntu for building android but if you are a Gentoo fan and don’t want to mess with a vm you’ll have to bypass some bumps first. So let’s start. Firstly you need sun-jdk6. icedtea-jdk won’t do the trick. So let’s get sun-jdk6 firstly. I’m going to just pass the commands you need and it should be self explanatory if you know what you are doing. Then copy paste the exact same lines as below to auto-accept all licenses. Afterwards let’s emerge all the packages we need to compile android. You should be all done expect one last thing. repo sync etc. and before you start your build goto core/config.mk and comment out the following lines. You are good to go! Happy android building! Joomla: 500 internal server error on administrator panel. You need to set the right permissions for log , cache, tmp and administrator/cache. Also make sure the file ownerships are correct. Also one last thing to keep in mind is you need to have the correct path for log and tmp at your configuration.php file. Something like that.